Where does the Amazon Parrot come from? The Amazon Parrot is a bird native to the New World from South America to Central America to Mexico and the Caribbean islands. What does the Amazon Parrot look like? 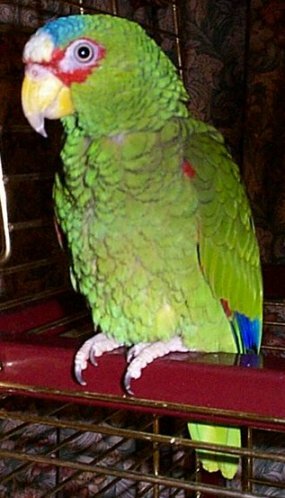 The prevailing color of the Amazon Parrot is green with accent colors that can be quite showy. Size ranges from medium to large, depending on type. Lifespan for the different species varies from 40-80 years. Overfeeding can reduce the life of your parrot, so be sure to watch the diet. 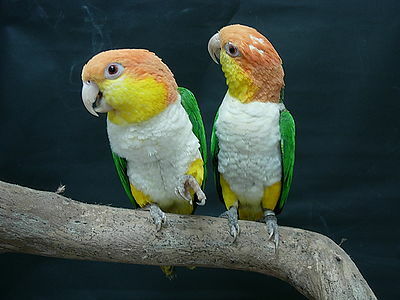 Some Amazon Parrots that adapt to captivity well are the Blue-fronted Amazon, Lilac-crowned Amazon, Mealy Amazon, Orange-winged Amazon, yellow-crowned Amazon and several others. Does the Amazon Parrot make a good pet? Amazon Parrots are very intelligent and learn to talk easily. They are generally calm birds if they get lots of attention. Care should be taken around small pets and children. If they are introduced early, there may not be any problems, but interaction should always be supervised. 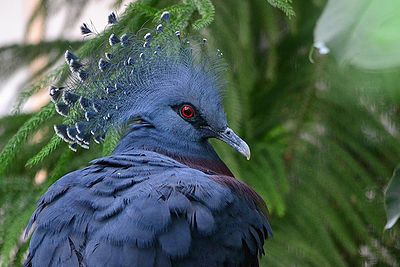 The Amazon usually bonds to one person and will be very affectionate. They make good pets for people who have experience with parrots. Most important, you must be patient with a new bird so that it adjusts to its new environment. How do I care for and feed the Amazon Parrot? A good size cage should be available for you parrot. It needs time out of the cage and lots of attention from you. Your bird will appreciate a gentle shower at least once a week. 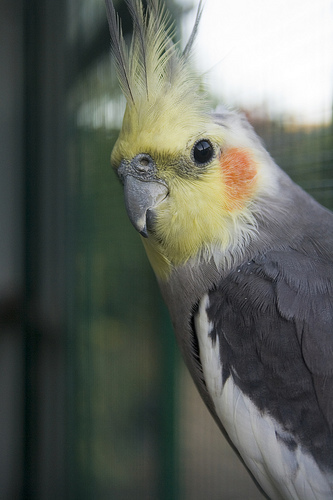 There are bird pellet mixes available specifically for the parrot’s needs. All types of fruits and vegetables are a welcome addition to the diet, except avocados since they are toxic to the bird. Sprouts are also excellent for your parrot. Be sure to get sprouting seeds from a reliable source to avoid your parrot becoming ill. The Amazon Parrot also enjoys cottage cheese, hard-boiled eggs and peanuts. A cuttlebone and mineral block should be available and of course, fresh water.